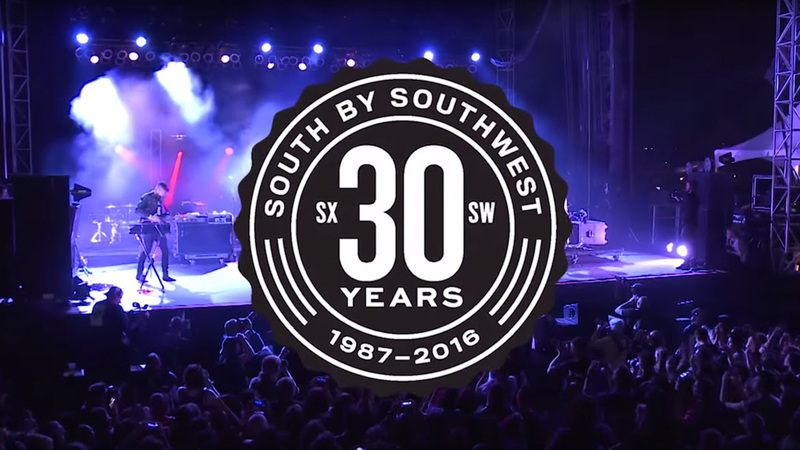 Now in its 30th year, SXSW continues to be one of the biggest and best festivals to explore music, film and emerging technologies. While brands, agencies and startups continued to play a prominent role in official and unofficial talks and experiences, the conference also focused on the relationship between technology, and government and politics, as well as debuting the VR/AR Track which we'll be covering later in the week. The president’s goal in coming to SXSW was to encourage the community to step up and serve their country and communities, and through his team’s presentation, they shared how they’ve been growing the team and producing projects to interrupt how government does business from the inside out. The projects shared included: revamping Vets.gov to actually meet the needs of the vets, launching the Police Data Initiative, and a host of other projects developed by the Presidential Innovation Fellows and 18F. While many of the VR/AR talks were saved for later in the week, the technology still played a prominent role in experiences and talks throughout. Wearables, robots and AI were also hot topics with one of our favorite talks of the week coming from author and wired.com writer Kevin Kelly. 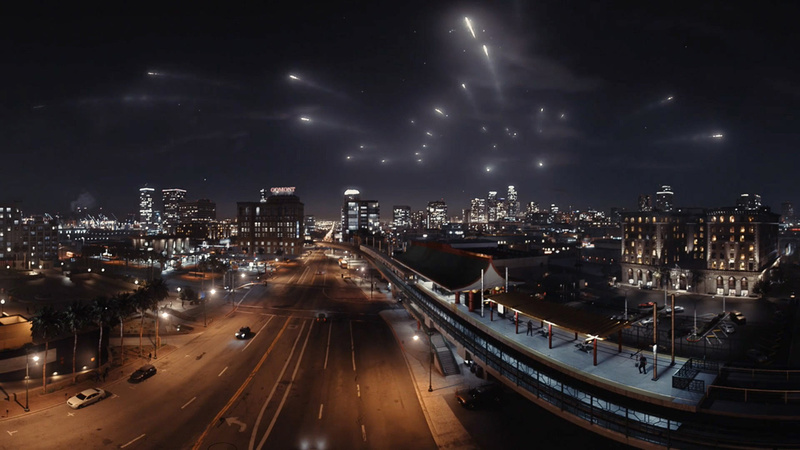 In anticipation of his upcoming book, “12 Inevitable Tech Forces That Will Shape Our Future”, Kelly revealed three technologies that will be tremendous forces in the next few years: AI (Cognify), Virtuality and Tracking. Kelly explained that Cognify (or AI) will not bring the singularity (atleast not in the next 20 years) but more likely, we will see it being used in more narrow formats for more specific types of intelligence and thinking; AI will not be about consciousness but more like synthetic smartness. He also predicts that it will become a commodity and service where you will be able to purchase AI and could bring a new round of startups offering types of AI that fulfill specific needs. In addition, as we put AI into robots, we’ll work alongside them in some jobs and also replace inefficient manual jobs with careers where productivity is less of a priority. In other words, humans will be able to maintain jobs that focus on creativity, science and innovation or where they are more about relationships and experiences, and not efficiency. Kelly also believe that the recent popularity of VR/AR/MR is here to stay and that we will evolve to one “screen”, which could possibly be in the form of glasses, that would allow us to dial through realities, going from real world to augmented reality, mixed reality and virtual immersion. With one screen to connect with, we will move from “internet of information” to the “internet of experiences”, where experiences will become the currency of what we’re getting when we log on. He also believes that VR will transform social media because the value of an experience increases when it is shared and discussed with others. Tracking was also a hot topic at SXSW and Kelly believes that it will continue to increase with anything able to be tracked being tracked and measured, including our virtual identities. With more data tracking, we’ll move towards more personalization, especially in areas like healthcare. While this may seem scary to us now, Kelly emphasizes that symmetry and transparency, knowing what and when we're being tracked and how that information is being used, will make it more tolerable. The future will move from private to transparent, from generic to personalized, and after a week at SXSW, it’s easy to see that we’re already moving towards the future that Kelly foresees. The Mill was represented by ECD Rama Allen and Colourist Mikey Rossiter for “1 + 2 = Blue: The Science of Colour in Film”, alongside MIT neuroscientist Dr. Bevil Conway, who explained how our brains process colour and how that translates to emotional states. The three experts discussed how filmmakers use colour to alter our perception, emotion and cognition through examples from iconic filmmakers as well, as the (un)natural blue and orange colouring of Donald Drumpf. The presentation also unveiled Mill Lab’s MoodBlings in a live experiment where our "volunteer" was fed different colour visuals while his brain and body reactions were expressed through generative artwork driven by biometrics. You can see a preview of MoodBlings on Mill Lab and we’ll be sharing a film on the fascinating talk in the coming weeks! 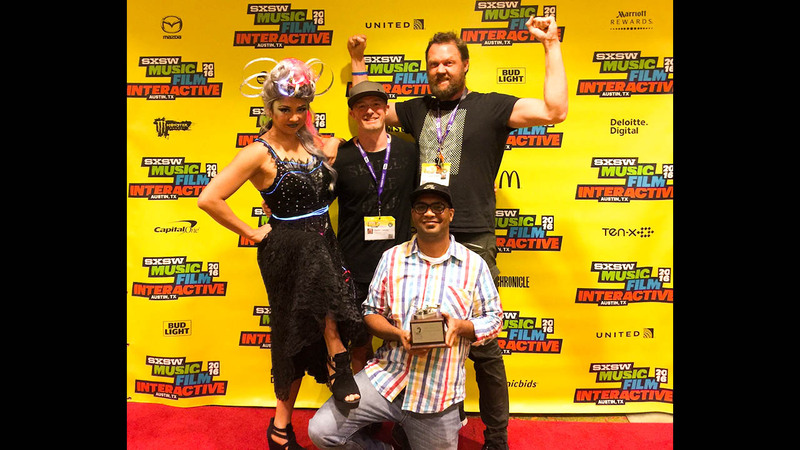 Mill Stitch, our on-set VR directorial tool, also made an appearance, winning the SXSW Interactive Innovation Award in the VR & AR category, alongside the other innovation winners in categories like Wearable Tech, 3-DIY, Responsive Design and Meme of the Year (Dance Like Drake). Take a look at the Mill Stitch Case Study and come back for our recap of the SXSW VR/AR track at the end of the week!